Corporates demand more convenience and tighter control over their finance; so,banks need efficient systems to achieve the maximum revenue potential from payment transactions. 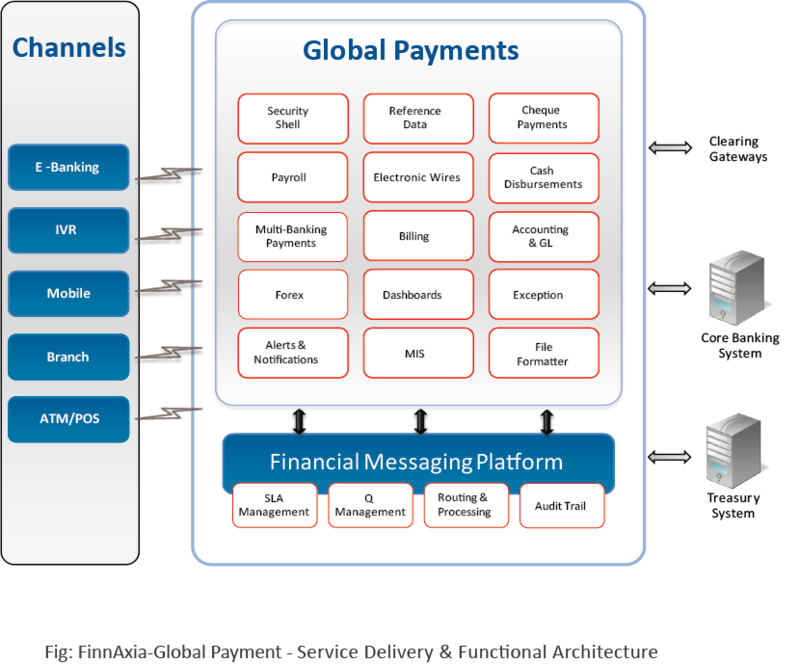 FinnAxia Global Payments is a value enhancing payments software that enables banks to handle both low and high value payments for corporates such as vendor payments, salaries and tax payments. The solution is capable of managing bulk processing of domestic and cross border payments backed by effective management of debtors and creditors who directly impact the efficiency of corporate working capital. Reduced operating costs and enhanced operational efficiency. 360 degree account position view.